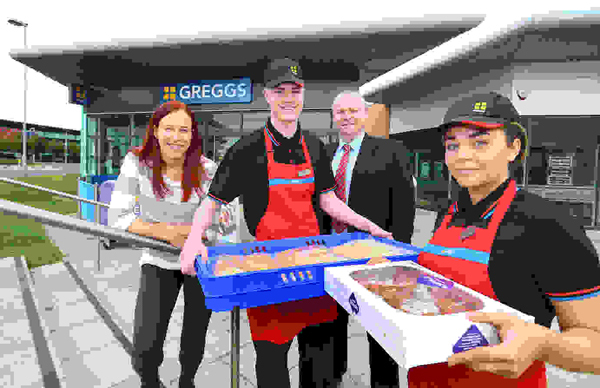 With 1,698 shops, 12 bakeries and 20,000 employees who serve millions of customers each week, Greggs is the UK's leading bakery food-on-the-go retailer. Greggs is a much-loved and trusted brand. We believe we can continue to build on our strong bakery heritage to compete successfully in the food-on-the-go market. Our offer is differentiated by the fact that we freshly prepare food and drinks in our shops each day, to ensure our customers enjoy high quality and great value for money.